**PREORDER ONLY** ITEMS WILL SHIP WHEN AVAILABLE IN ORDER OF WHEN THEY WERE RECEIVED. Performance Sonar Interface, PSI-1, MFG# 000-14899-001, needed for connecting LiveSight transducer to HDS Carbon (not required for HDS Live). 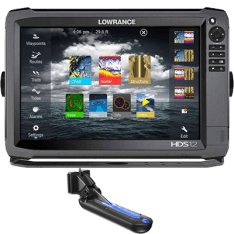 Can be used with Simrad NSO Evo3 with SonarHub. Choose A Model For Full Description. 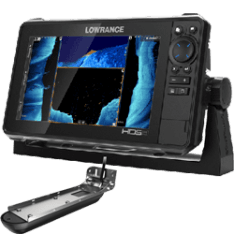 Depth transducer, Active Imaging 3-in-1 transom mount. 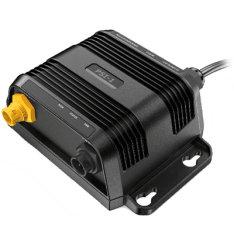 Combines 800 kHz Side and Down Scanning with Medium/High CHIRP elements. 25' cable for single transducer installations or 6' for dual transducer installations. C-MAP Insight Pro Charts, MFG# 000-13732-001, with coastal and inland coverage for the entire U.S. on one SD card. 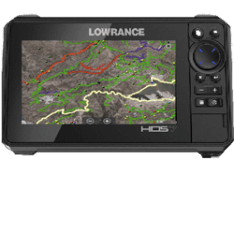 Includes 1-3' depth contours, Fishing HotSpots, harbor charts+port info, fish+wildlife regs, crowd sourced POIs. 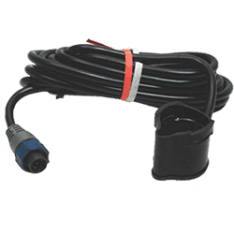 PDT-WBL Depth Temp transducer, MFG# 000-0106-74, 200KHz, 20 deg beam angle, with temperature sensor. 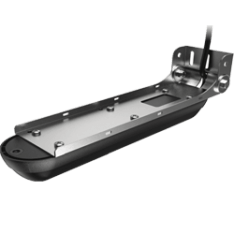 Trolling motor or in-hull puck installation. 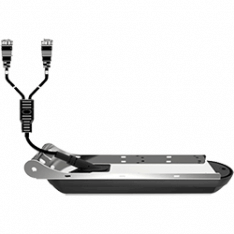 Includes epoxy for in-hull installation and 12' cable with Blue connector. 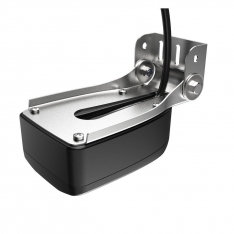 StructureScan 3D Transducer, MFG# 000-12396, Transom mount transducer for StructureScan 3D Module.